Two titans of the Romantic repertoire close out our 2017 summer season. 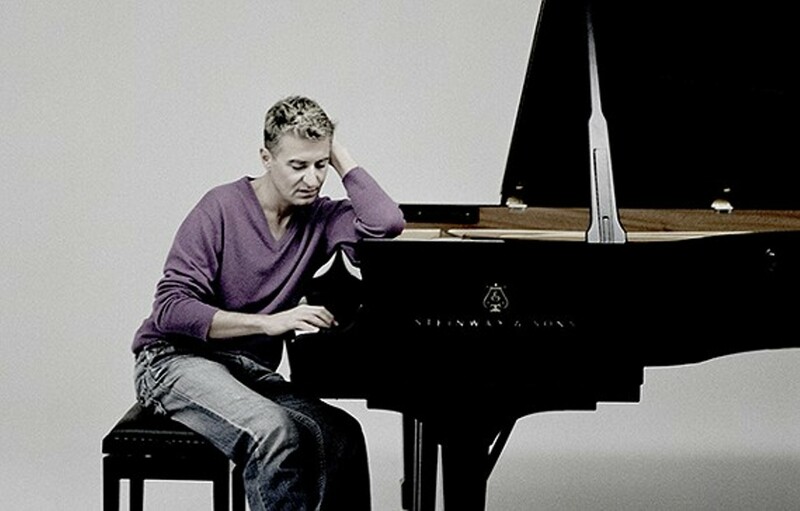 Liszt’s tone poem Les préludes opens the program followed by French pianist Jean-Yves Thibaudet’s characteristic “fiery account” (The Washington Post) of the composer’s Piano Concerto No. 2. Robert Schumann’s Second Symphony tells the story of his personal triumph over adversity. Set in the bright key of C Major, this uplifting symphony brings the Caramoor summer season to a properly sunny close.